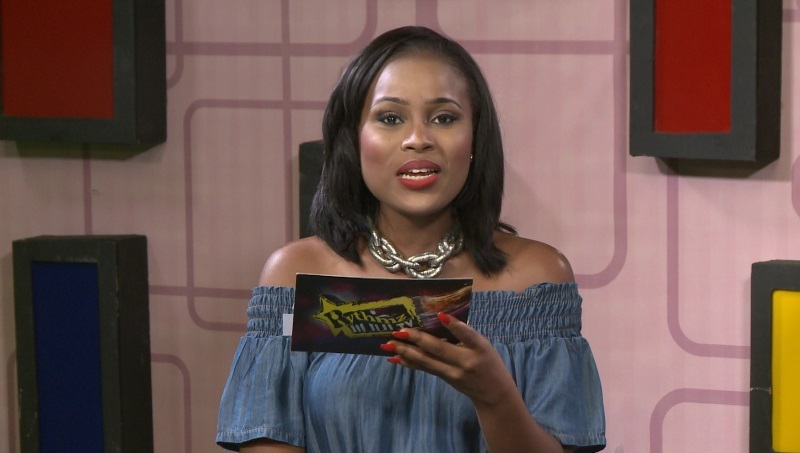 GHOne TV’s Entertainment show RythmzLive has earned two nominations for this year’s Radio and Television Personality (RTP) Awards. The nominee unveiling event for the 2016 RTP Awards was held at the Alisa Hotel in Accra on Thursday. 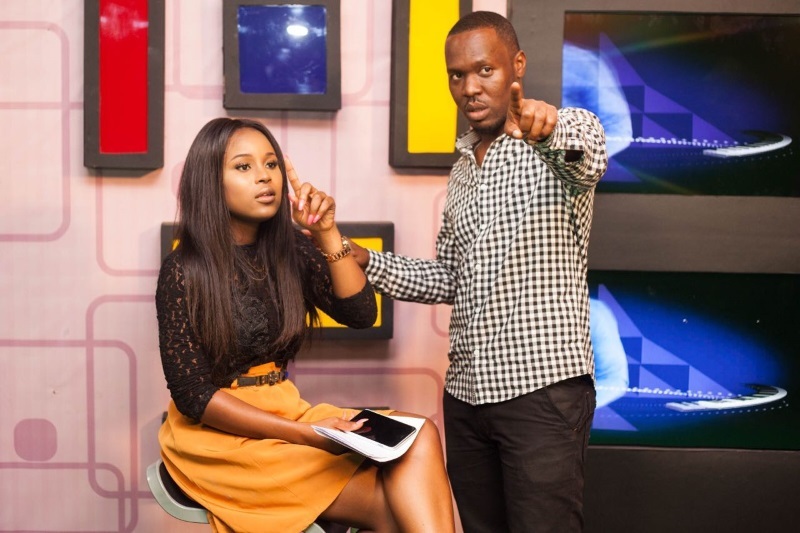 RythmzLive, a weekday show on GHOne TV, an EIB Network-owned Television channel, has been listed for the TV Entertainment Show Of The Year 2016 Award while its main anchor takes a shot at becoming the Female Entertainment TV host at the RTPs later next month. 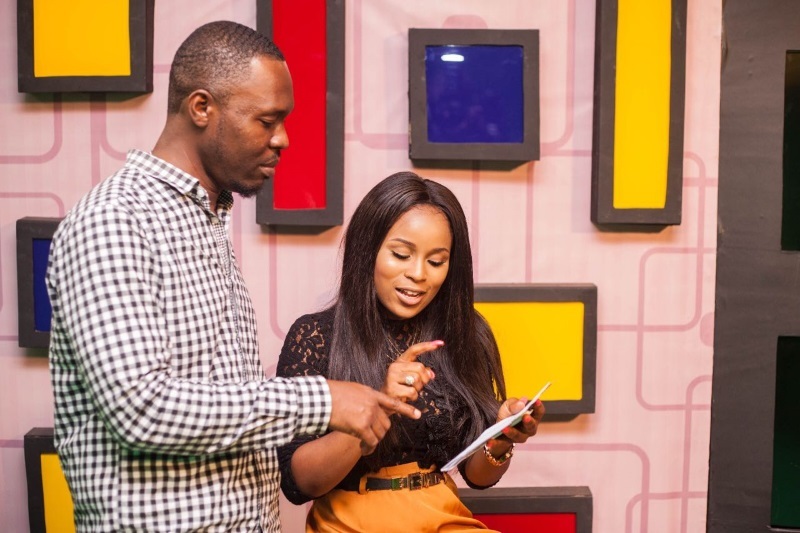 The show’s main anchor, Berla Mundi looks forward to adding another gong to a growing list of awards received in recent months for her exceptional works in the entertainment space. “It is always humbling to get nominated for such awards. You get the feeling your efforts and contributions to make our industry better is noticed. 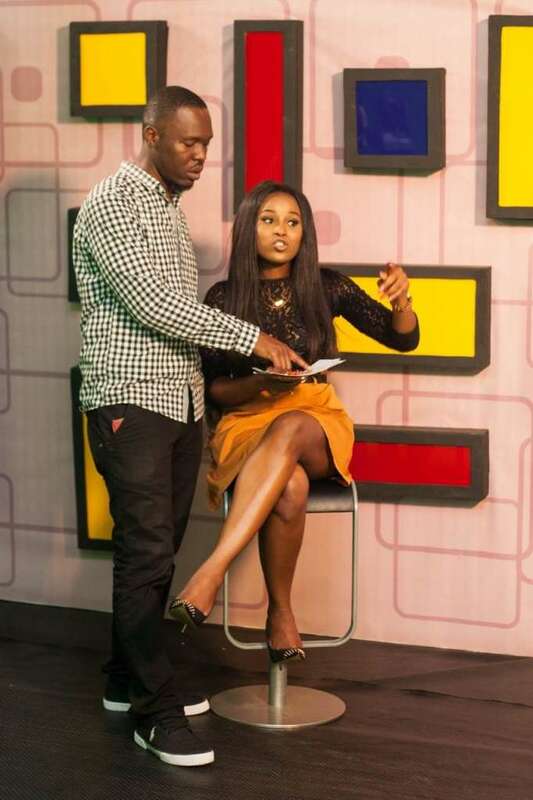 I’m grateful for the recognition and looking forward to bringing this home again,” Berla told ghonetv.com. Speaking further on the RTP Awards nomination, producer of the show, George Fiifi Quagraine was full of praise for the work ethics of his presenter and promised to continue delivering the best content and package to the viewers of RythmzLive and GHOne TV at large. This year’s RTP Awards is in its 6th edition and will be held at the Accra International Conference Centre. The Awards night is scheduled for Saturday October 22, 2016.